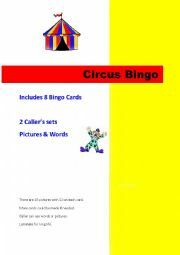 A set of 8 Bingo Cards with colourful pictures. Caller´s set includes pictures and words. Bingo markers. Useful for revising circus vocabulary, or after a lesson about circuses. More cards can be made if you want to use it with more students. Fully editable. 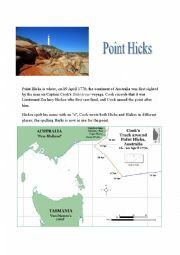 Point Hicks is where land was first sighted by men on Captain Cook´s voyage of discovery, but it has only had its historical name since 1970. Find out why and complete the exercises. Elementary-Low Intermediate. 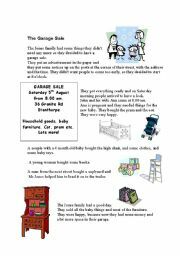 A reading about a family having a garage sale. Includes comprehension questions, vocabulary practice and revision of the verbs used in the reading. Suitable for adults. A set of easy mathematics problems which will test your students´ understanding of English. 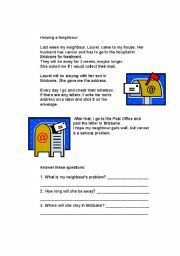 Short easy reading about a neighbour collecting mail to forward. Husband in hospital, wife staying nearby with family. Comprehension questions. Ordinal numbers for beginners. Numbers 1-4, counting 1-4, and first to fourth. Simple exercises to practise. Vocabulary building. 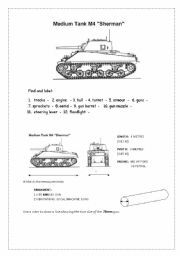 Label parts of the tank. Practise measuring skills. Revise terms: height, width. Many other words can be introduced, depending on the level of your students. An easy reading for beginners. Includes comprehension questions, find the opposites and fill the gap. 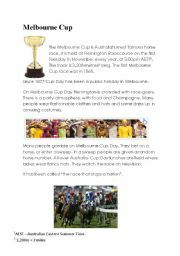 A worksheet with information about Australia´s famous horse race, the Melbourne Cup. Followed by comprehension questions and vocabulary matching. Includes answer key. Fully editable. 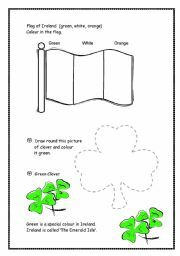 Includes Irish flag to colour. Lucky 4 leaf clover (Shamrock) with lower case alphabet dot to dot. Fill in questions eg: Who is wearing green? Who has green eyes?